A new Mac concept is showing off the real power of a modular mac, something many in the Apple community are hoping to see in 2019. 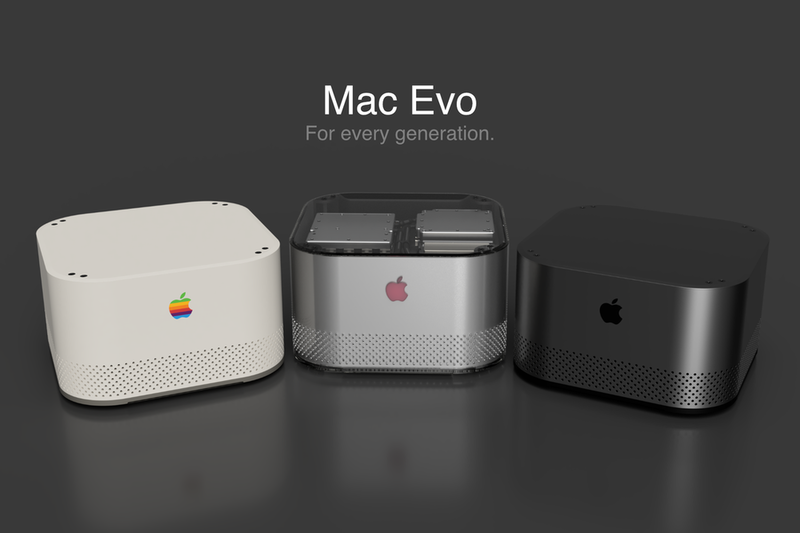 The concept created by Pierre Cerveau shows off a smaller Mac mini like device with the ability to easily swap out the CPU, GPU, Ram, and storage for new parts when they become available. Also included in the concept is a new liquid cooling system, not unusual for Apple as the company did ship a Mac Pro back in the day with liquid cooling, though It didn't go too well. Overall its nothing more than a concept, but it gives us a good vision of what a modular pro-Mac could look like, especially since Apple has said they are working on releasing a new Mac Pro this year which will be upgradable, something many pros have been waiting for, for years. Let's all hope Apple has something like this in the works because as much as I love the iMac Pro, its got nothing over this small and straightforward mac built to keep up with the future.